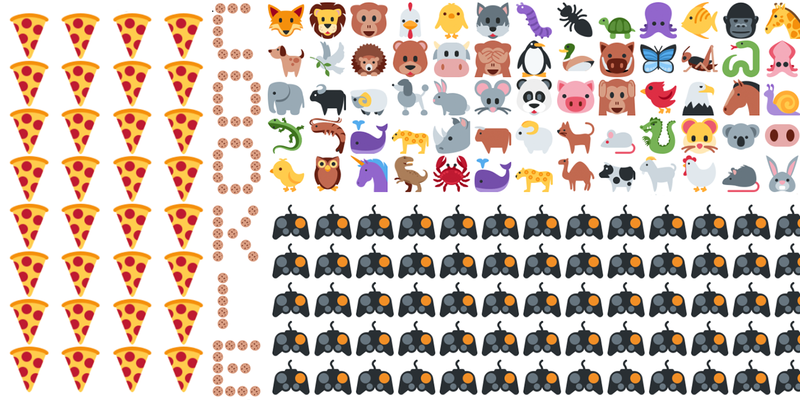 Brands love their emojis in long tweets. Twitter’s latest feature, allowing tweets to be 280-characters long instead of 140, is rolling out to all users this week. When Twitter was testing long tweets, only 5 percent of tweets in the test had more than 140 characters, and just 2 percent had more than 190 characters. As brands get a hold of this new capability, they’re bound to experiment with the format and see how their followers react. Below are a few of the brands who are running with longer tweets for better or for worse. The new fad and its novelty will likely wear off soon enough, as it often does with shiny new features.